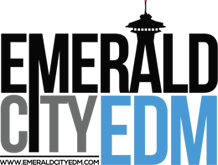 EmeraldCityEDM | Kraftwerk 3-D, Robyn & Röyksopp, and Duke Dumont: Sasquatch July (Cancelled) Rebookings! 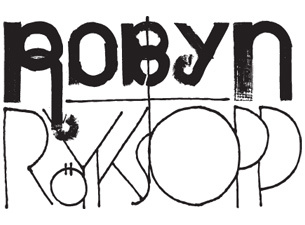 Kraftwerk 3-D, Robyn & Röyksopp, and Duke Dumont: Sasquatch July (Cancelled) Rebookings! *GET YOUR TICKETS ASAP! 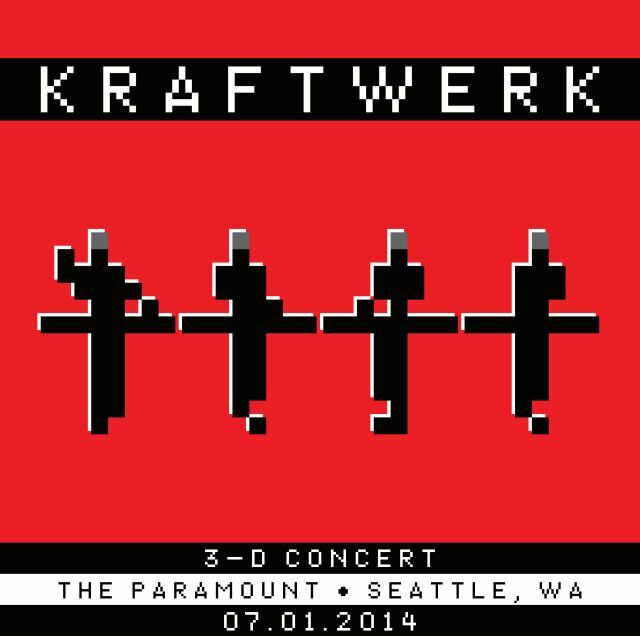 Per inquiry of Seattle Theatre Group, Kraftwerk 3D “should sell out fairly soon”. Save on service fees by purchasing tickets in person at the Paramount box offices or 24hr ticket kiosk. The Bloody Beetroots – ? Oneohtrix Point Never – ?